Rely on our stunning tile collections for fresh and exciting ways to renovate your home. Replacing your current floor with new tile flooring is a great investment that will last for many years to come. In addition to refreshing the overall appearance of your home’s aesthetic, tile floors serve as a great way for boosting your residential property’s financial value in the event that you ever intend to sell it in the future. When you visit our flooring store to browse our extensive inventory of slate, porcelain, and ceramic tile floors, our friendly staff makes it our goal to ensure that your experience is a positive and enjoyable one from start to finish. Whether you already have an idea of the style that you’d like for the floors of your home or you’re in need of advice for the perfect design, we are glad to help you at every step of the flooring process. We take into consideration all of the factors surrounding your flooring project, including budget, style goals, and personal preference, to guide you toward the best decision for your home. Our store features a broad range of tile floor designs in a wide range of colors, materials, and styles from the industry’s top brands in a variety of pricing options. Regardless of whether you’re interested in a sleek, modern design or a more traditional, rustic style, we’ll help you locate the ideal floor for your specific needs. Renewing the décor of your home has never been easier than with the help of our personable flooring specialists. Our knowledge and experience with the industry ensures that you’ll find a tile floor that works the best for your personal taste and the financial investment that you intend to make in your home. Once we’ve helped you navigate through our extensive selection of tile floors, our experts gladly offer the finishing touch by visiting your home to complete the process with a tile flooring installation. We know how important it is for you to choose the right floor for your home, so we work together with you to decide upon a solution that combines functional durability with fashionable style. After you’ve chosen the perfect design, we ensure that it is properly installed in your home in a timely manner so that you can protect your investment’s looks and longevity for many years to come. In addition to providing comprehensive flooring solutions that feature high-quality designs for affordable prices, we ensure that your satisfaction continues long after the installation process is completed. As part of our continuing commitment to your total satisfaction, we extend a special Price Protection Guarantee that ensures you receive the lowest price possible on the flooring of your choice. This guarantee includes a refund for the difference of price in the event that you find the same brand and style of floor in another location at a lower price within 30 days of purchase from our store. We also provide a Confidence Plus Warranty on all of our 4- and 5-Star rated material, which means that we will gladly replace your floor if you are not completely satisfied with it after a period of 30 days. 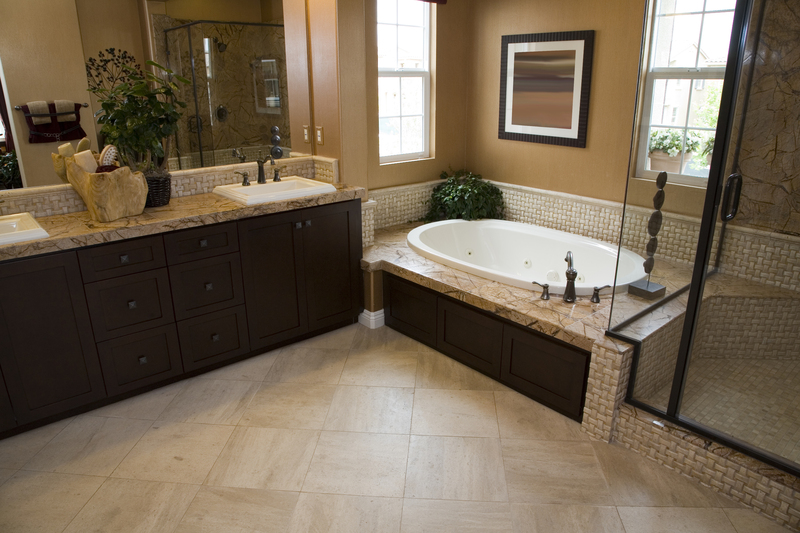 Contact us when you’re ready to update your home with new tile flooring. We proudly serve customers in Gurnee, Illinois, and the surrounding Lake County, McHenry County, and Northern Cook County areas.